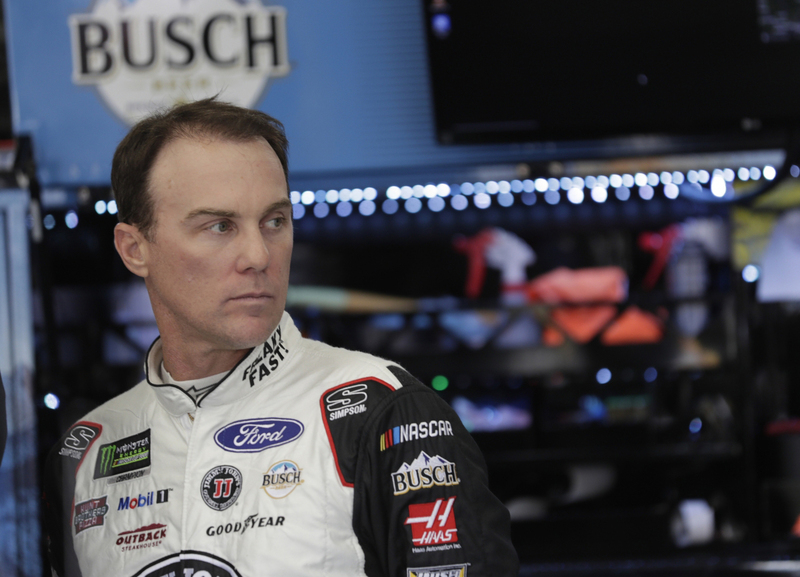 In the Monster Energy NASCAR Cup Series, Stewart – Haas Racing currently fields Ford Fusions for Kevin Harvick - #4; Aric Almirola - #10 , Clint Bowyer - #14 and Kurt Busch - #41. 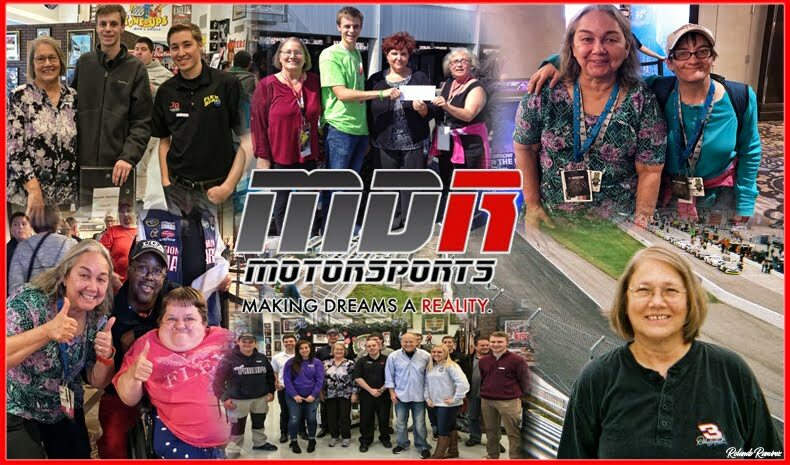 All four drivers advanced to the round of twelve last weekend. 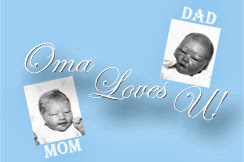 This 'first-time' accomplishment is evident of the team’s grit, sweat and determination. 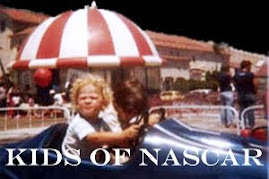 “Dover is the racetrack where you feel the sensation of speed more than anything. It’s a place where you drop off into the corner and slam into a lot of banking and then, as you come out of the corner, it’s kind of like jumping out of a hole and up onto the straightaway. It’s a really fun place to race. You feel that sensation of speed and you can be really aggressive.” Kevin Harvick describing what it’s like to take a lap around Dover. Aric Almirola and the No. 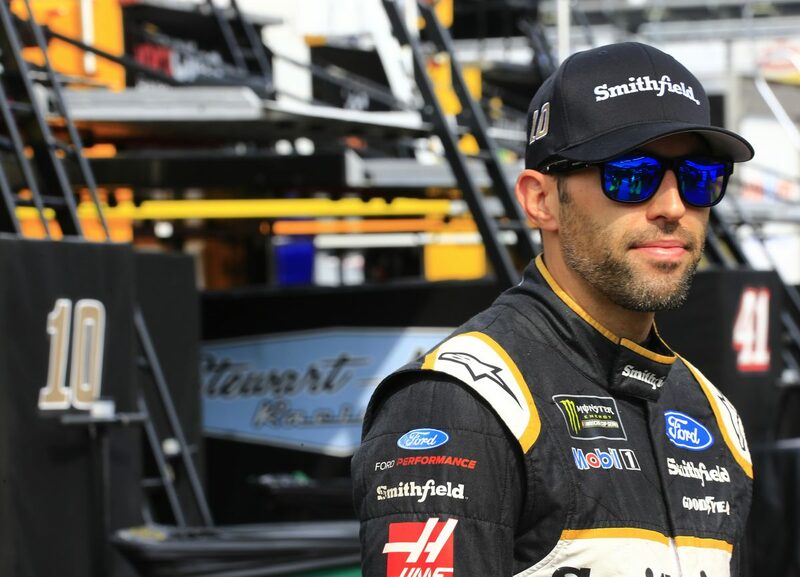 10 Smithfield Ford Fusion team for Stewart-Haas Racing (SHR) head to Dover International Speedway this weekend for the first race in the Round of 12 in this year’s Monster Energy NASCAR Cup Series playoffs. The Smithfield team looks for a much calmer weekend after a dramatic but successful end to the Round of 16 Sunday on the “roval” at Charlotte Motor Speedway. It was a nail-biting final three laps on the Charlotte roval Sunday with every position turning out to be crucial for the No. 10 team’s ability to advance on to the Round of 12. Almirola’s 19th-place finish put him in a three-way tie with Kyle Larson and Jimmie Johnson, and his solid finishes in the previous two Round of 16 races Las Vegas Motor Speedway and Richmond (Va.) Raceway were enough to break the tie and vault him into the next playoff round. After breathing a deep sigh of relief Sunday night knowing he survived the roval carnage at Charlotte Motor Speedway, No. 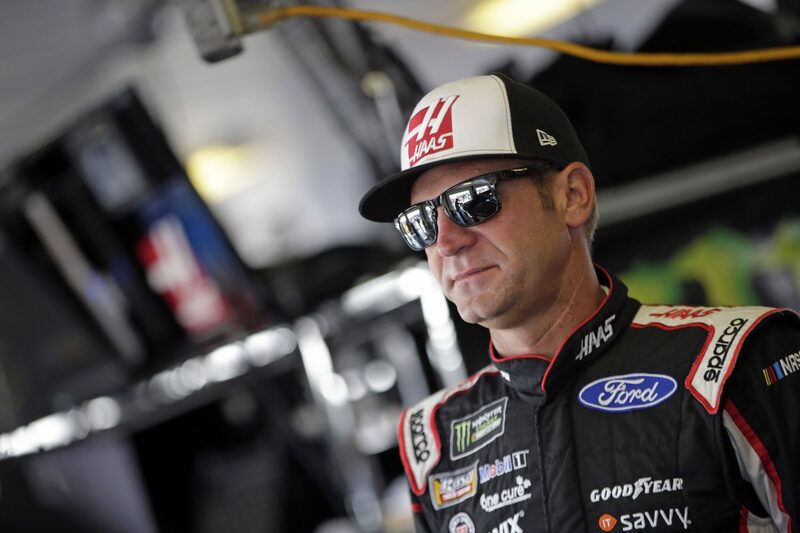 14 Haas Automation VF-1/Rush Truck Centers Ford Fusion for Stewart-Haas Racing (SHR) driver Clint Bowyer is ready to kick off the Round of 12 of this year’s Monster Energy NASCAR Cup Series playoffs this weekend at Dover International Speedway. Kurt is headed to Dover, Talladega and Kansas City after advancing to the upcoming Round of 12 of the NASCAR playoffs. He’s seventh in points, and in his first visits to those events in 2018, he posted finishes of fifth at Dover, second at Talladega (Ala.) Superspeedway, and eighth at Kansas Speedway in Kansas City. If that happens again, Busch will transfer to the Round of 8. He has one win, eight career top-five finishes and 10 top-10s at Dover. Additionally, the 40-year-old driver has led 426 laps, has an average starting position of 11.5, an average finish of 18.3, and has completed 92.7 percent (13,362 of 14,415) of the laps he’s contested there. He finished fifth in May 2018 after starting ninth. Busch scored a huge Dover win in October 2011, when he started second and led 90 of 400 laps. He grabbed the lead from Jimmie Johnson on the final restart and paced the final 42 circuits to win by .908 of a second over Johnson. “It’s called the Monster Mile for a reason – the track can chew up cars and spit them out. It’s because of those tough transitions into the corners with the high banking and even the high-banked straightaways. It’s tough to do that sharp of a turn on a mile racetrack. It’s like you literally jump down into the corner and then jump back up out of the corner onto the straightaway, and so those points of the track are the toughest part – the transition from straightaway to corner. 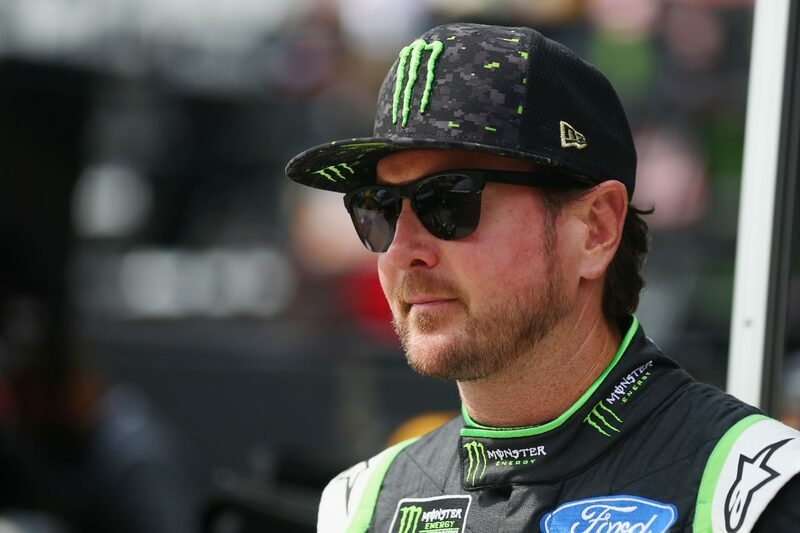 It’s a fun track to drive.” Busch responded to the question if the track earned its nickname.